In the last months, Hinicio received numerous requests from our customers to help them understand the recent developments in regulatory frameworks such as the EU ‘Clean Energy Package’ and the French ‘Plan Hulot’ , the impact on their business cases and how to position themselves. 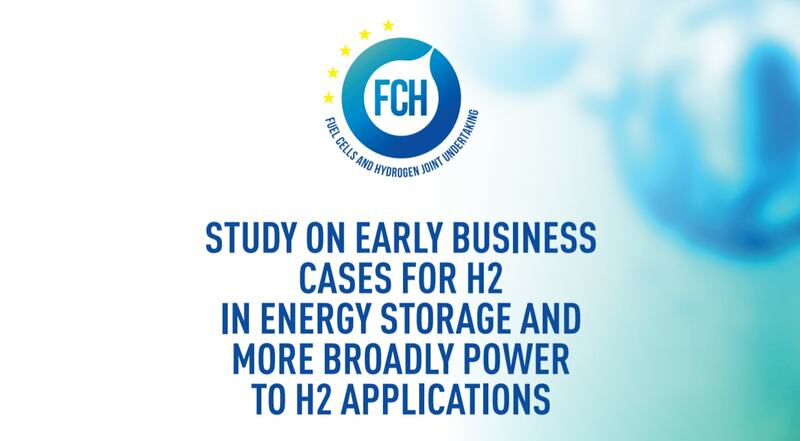 Identify your opportunities in the field of hydrogen arising from the new regulation framework with Hinicio’s Hi-FUTURE 360° Executive sessions! 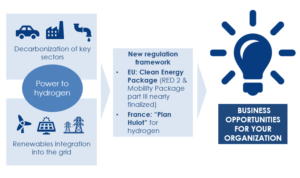 With offices in Brussels and Paris, Hinicio is following and engaging actively in these new regulatory developments and has a history in assessing impact of regulatory changes on business cases, as well as spotting market opportunities for leading actors in the hydrogen field on an ongoing basis. Do you want to detect opportunities and risks for your business in a changing regulatory environment? Our experts are available for personal advice and answering your questions. Please contact us to arrange a meeting by phone +32 493 69 04 08 or vanessa.wabitsch@hinicio.com . Successful Argentina’s RenovAr Ronda-2 tender program attracts 228 renewable energy project proposals adding up to 9.4 GW!